99% of businesses who already use video say it’s made a huge difference and will continue an ongoing basis. By 2022 virtually every successful company will be using video to promote their services. Because you can… and consumers love it as it’s been reported that 97% of consumers admit they learn more from an ‘explainer’ video versus reading text. GIVE PEOPLE WHAT THEY WANT AND THEY WILL COME! 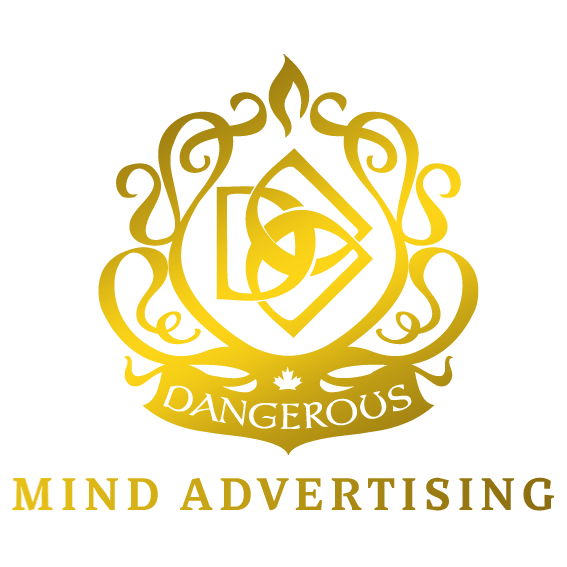 At Dangerous Mind Advertising, we work with you closely to script, create and promote your content to get the most interest and bring you leads on a regular basis. We also have green screens, black, white and glass board animation style videos to position you as an authority in your marketplace. solopreneurs get instant access to video, business transformation training 100% free! Simply enter your best Email and for the next few days you will receive exclusive training videos to help your business grow to new levels and save a ton along the way!